Product prices and availability are accurate as of 2019-04-24 09:42:05 UTC and are subject to change. Any price and availability information displayed on http://www.amazon.com/ at the time of purchase will apply to the purchase of this product. 1 Mil Polyimide Tape (Kapton®) RoHS compliant 1 Mil Polyimide Tape is silicon adhesive protection leaves no residue. 1 Mil Polyimide Tape is thin and conformable enabling masking of uneven surface 1 Mil Polyimide Tape shows excellent electrical insulation. 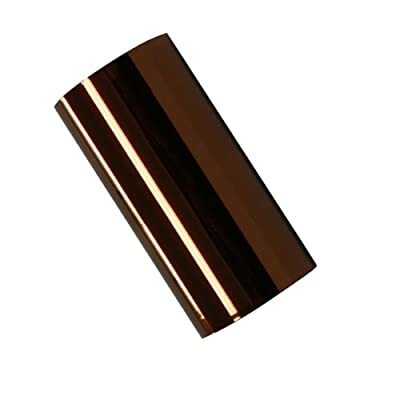 1 Mil Polyimide Tape maintains high temperature resistance as high as 400F.